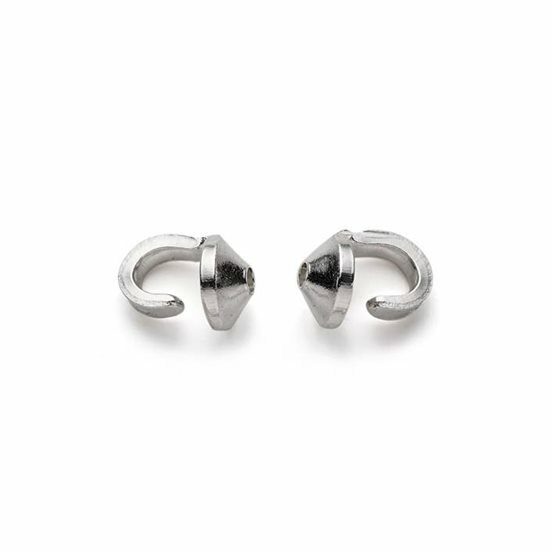 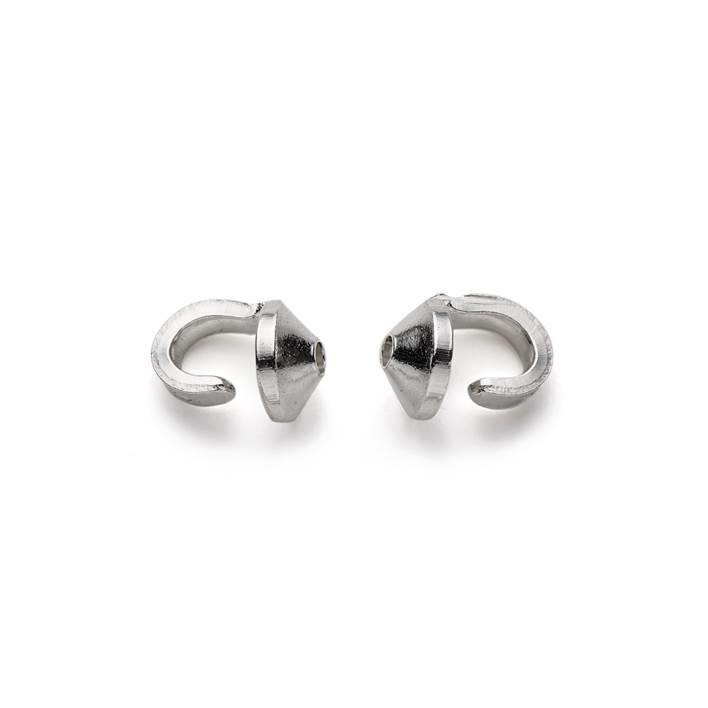 These sterling silver single cup bead tips give a neat and professional finish to your beaded necklaces and bracelets by providing a loop for attaching to clasps or jump rings at the same time as concealing your knot. 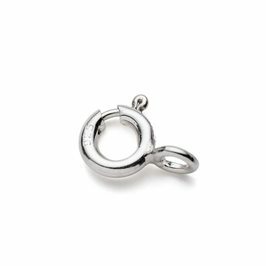 The cup measures 2.5mm across so they are discreet and delicate but the sturdy silver loop means there is no compromise on strength. 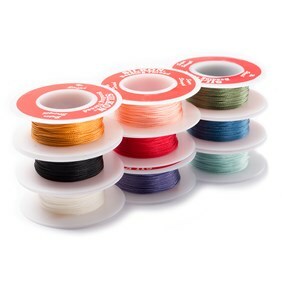 They are simple to use; simply pass your thread up through the hole in the bottom and tie your knot nice and close so that it sits inside the cup (you may want to add a drop of GS hypo cement glue to the knot for added security). 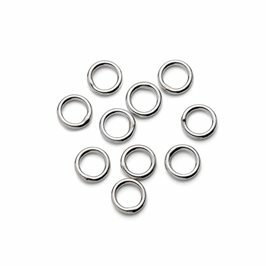 Clasps or jump rings can then be added to the loop before it is gently bent downwards and around to close using round nose pliers.